A concerned mother heard rumors about her daughter’s teacher. Once they were confirmed, she knew she had to do something. In an ideal world, those who have excess would always help those in need; those who have money would lend to those who don’t. Of course, that’s not the case, and we’re not necessarily saying it should be. After all, a lot of people who have money to their name are those who have worked damn hard to make it that way. All the same, it never fails to warm the heart when one sees acts of charity from every day people. Enter Courtney Adeleye, CEO and founder of The Mane Choice hair care products, who caught wind of the fact that her daughter’s teacher was struggling and decided to do something straight away. When Courtney Adeleye heard that her daughter’s teacher was in dire financial straits, she wanted to help. The rumours said the teacher couldn’t afford a car, and had been reduced to using public transportation to get to and from school every day. Adeleye spoke with her husband, a medical doctor, about the issue, the pair came to a heartwarming conclusion. They came to the agreement that they would buy their daughter’s teacher a brand new car. Obviously this was a pricey investment, but one they knew would change her life forever. 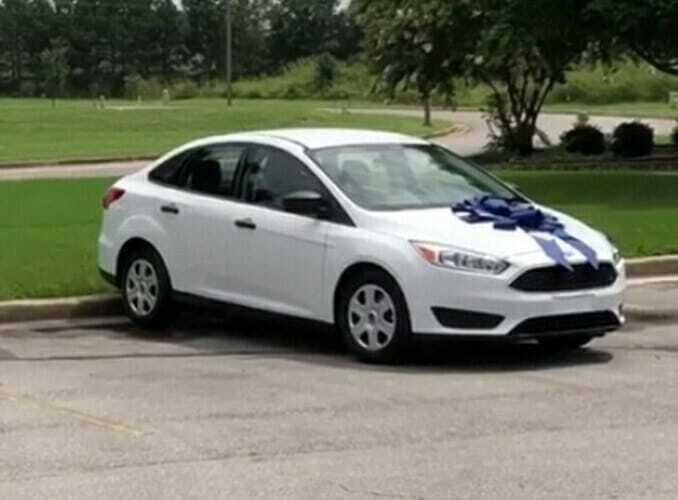 So they went to the car lot, chose a new car and wrapped it in a bright blue ribbon. Still, Adeleye was unsure over whether or not the teacher would be offended by the gift. Would her pride lead her to feel insulted? There was a chance the teacher could have been offended by the gesture. Courtney visited the school and asked the teacher to come outside with her into the lot. The woman’s emotional gratitude was palpable. Fortunately, Courtney’s daughter filmed the event, giving everyone the chance to witness an act of compassion that transcends even the kindest of gestures. 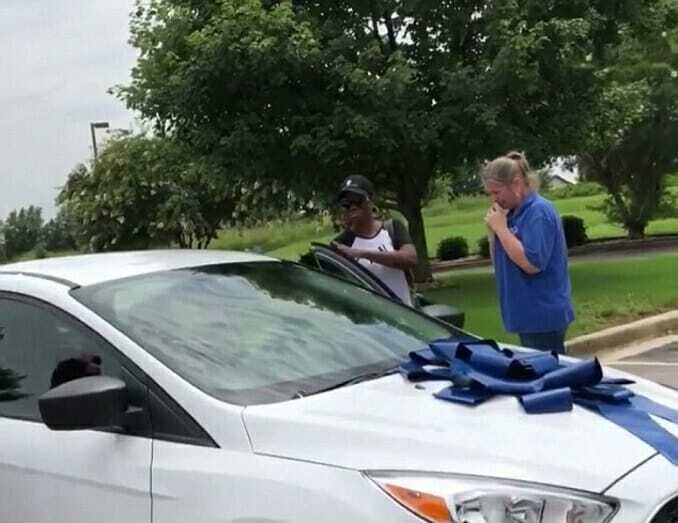 When Adeleye brought the teacher outside to look at her car for the first time, the woman immediately got very emotional. Adeleye then handed the keys to the teacher and the woman broke down in tears. The mom explained that being able to help someone in their time of need is how she defines success. “When my husband tells me that the teacher who has been teaching my girls for the last few years has been catching multiple buses to get to and from work every day in the hot sun and cold! 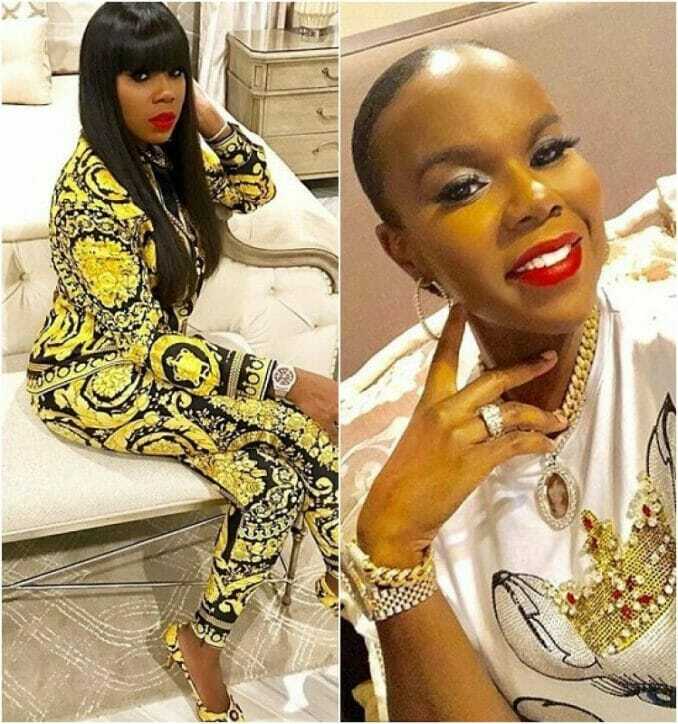 He said we should give her something I said….say no more!” Adeleye wrote.